i am enjoying taking a picture every day. i think it is a very cool way to chronicle my life. and the big events in my life. and i can only imagine how different my life will be. and the pictures will reflect those changes. it's also nice evidence of my doings. to the next cool new thing. 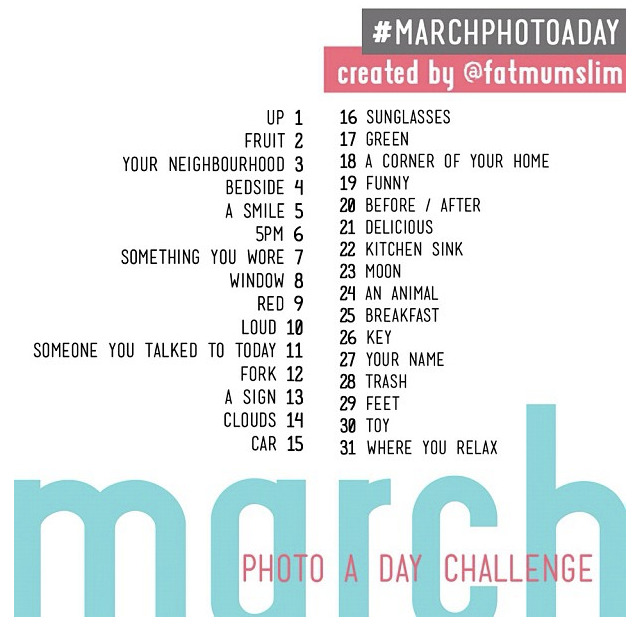 the april photo a day challenge.